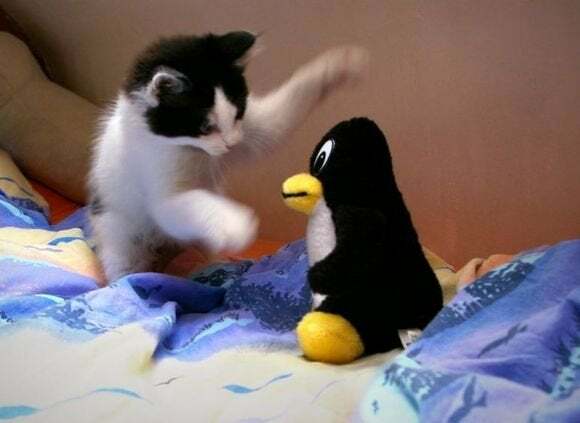 Using the “less” Linux command to view the contents of files downloaded from the Internet is a dangerous operation that can lead to remote code execution, according to a security researcher. At first glance, less appears to be a harmless command that outputs a file’s content to a terminal window and allows the users to navigate forward and backward through it. Less does not allow file editing, which is a job for file editors like the widely used vi, but has the benefit of displaying data on the fly without needing to load an entire file into memory. This is useful when dealing with large files. Less is frequently used to view text files, but on many Linux distributions, including Ubuntu and CentOS, it supports many more file types, including archives, images and PDF. That’s because, on these systems, less is extended through a script called lesspipe that relies on different third-party tools to process files with various extensions. The third-party tools that lesspipe, and therefore less, rely on have not been designed with malicious input in mind, said Google security engineer Michal Zalewski in a message Sunday to the Full Disclosure security mailing list. When Zalewski ran a fuzzing program—a vulnerability testing tool that feeds malformed input to applications—against the cpio file archiving utility, one of the programs supported by lesspipe, it quickly identified a memory bug that can lead to arbitrary code execution. “While it’s a single bug in cpio, I have no doubt that many of the other lesspipe programs are equally problematic or worse,” the researcher said. According to the Ubuntu manual, lesspipe has support for files with the following extensions: *.arj, *.tar.bz2, *.bz, *.bz2, *.deb, *.udeb, *.doc, *.gif, *.jpeg, *.jpg, *.pcd, *.png, *.tga, *.tiff, *.tif, *.iso, *.raw, *.bin, *.lha, *.lzh, *.pdf, *.rar, *.r[0-9][0-9], *.rpm, *.tar.gz, *.tgz, *.tar.z, *.tar.dz, *.gz, *.z, *.dz, *.tar, *.jar, *.war, *.xpi, *.zip and *.zoo. After Zalewski shared his findings on a mailing list called Open Source Security, other people started pointing out similar issues in other lesspipe tools and in less itself. Many users would likely never run less on files with some of the more obscure extensions, but “ultimately, I think that there’s an expectation that running less on a downloaded file won’t lead to RCE [remote code execution], and the lesspipe behavior in many distros is almost certainly violating that,” Zalewski said. Running fuzz testing against all the tools used by lesspipe to identify as many vulnerabilities as possible and reporting those flaws to the relevant developers would take considerable effort. Some of the tools are quite old and their developers might be slow to react, if at all. For the moment, users can protect themselves by removing the LESSOPEN and LESSCLOSE environment variables if they are set on their Linux systems, Zalewski said. These variables automatically call lesspipe when less is run for files with supported extensions. 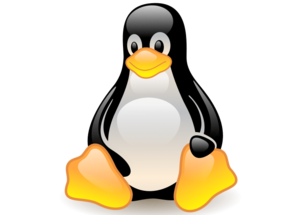 It appears that there’s a growing trend of finding vulnerabilities in Linux command-line utilities, which started with the Shellshock flaws found in September in the Bash Unix shell itself. Last month, Zalewski found a remote code execution vulnerability in a library used by command-line tools like strings, objdump and readelf. A few days later, similar flaws were announced and patched in the popular wget and tnftp command-line programs.